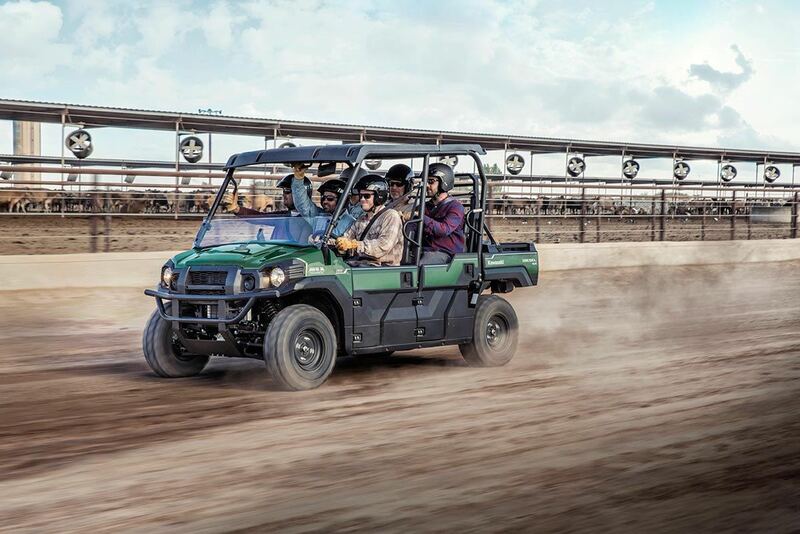 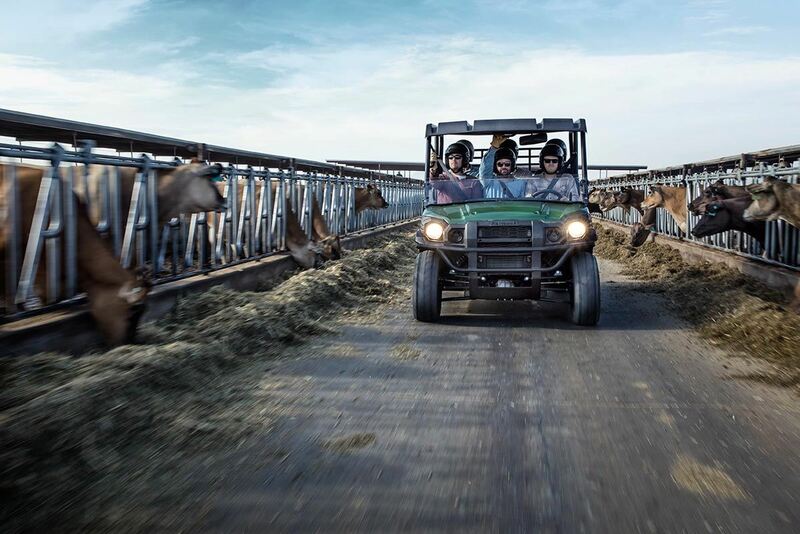 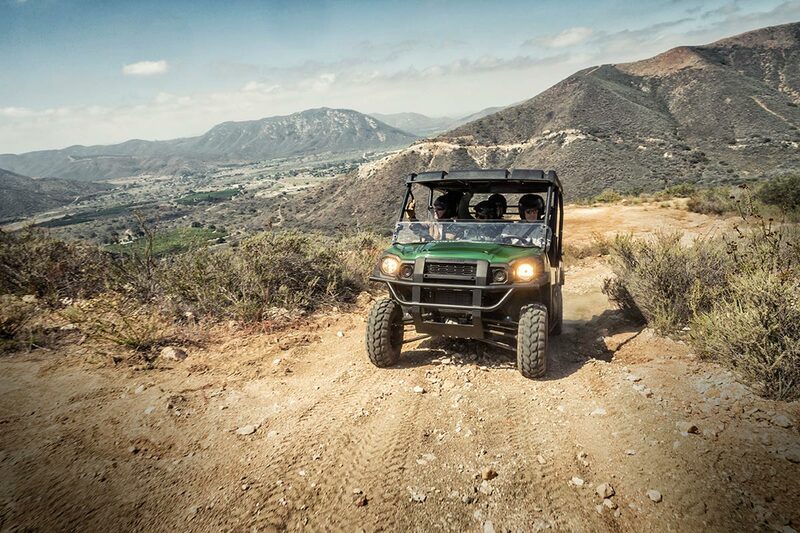 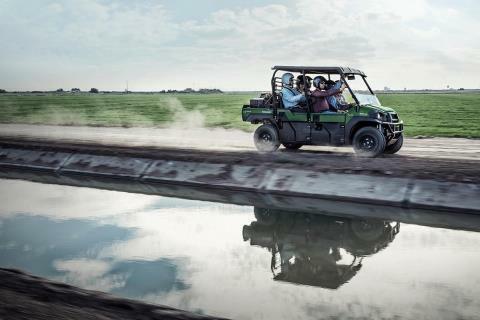 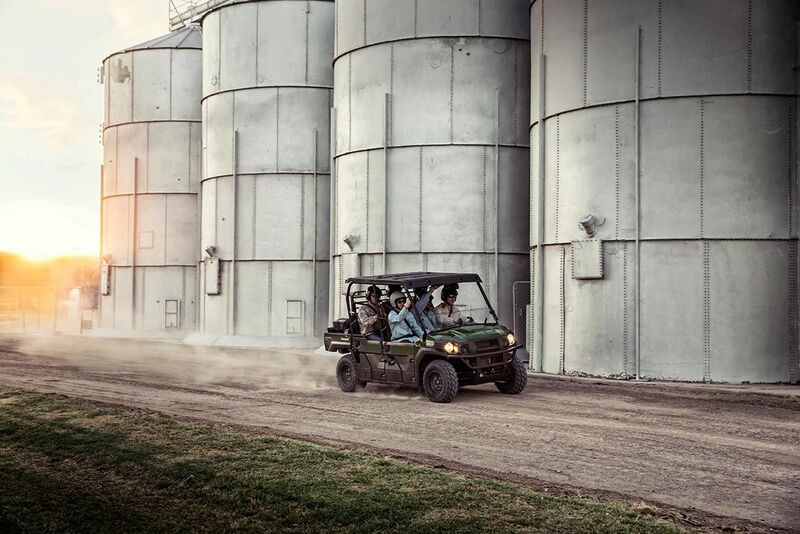 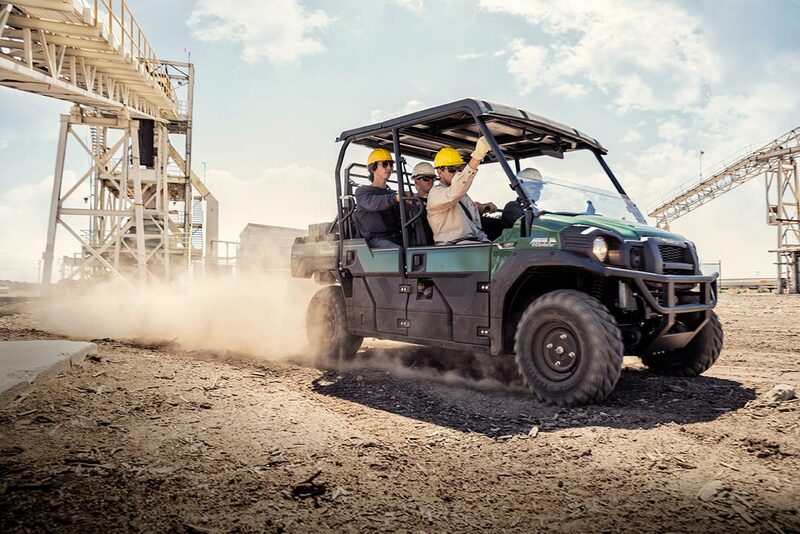 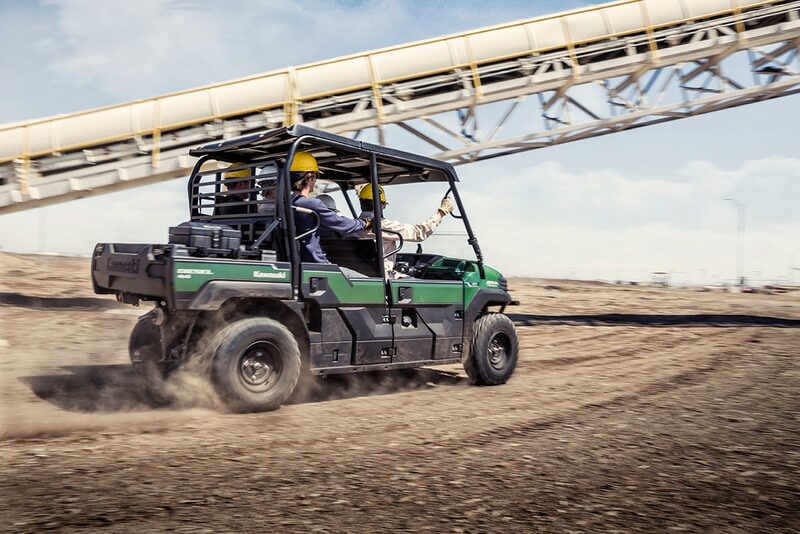 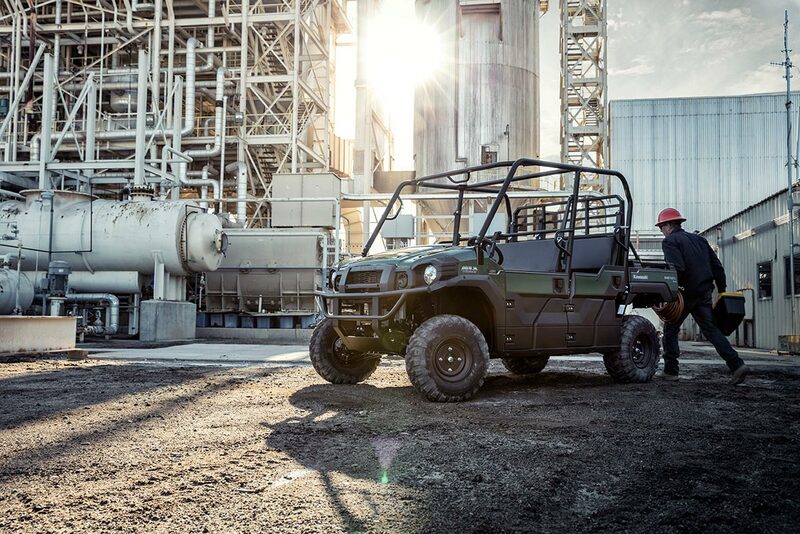 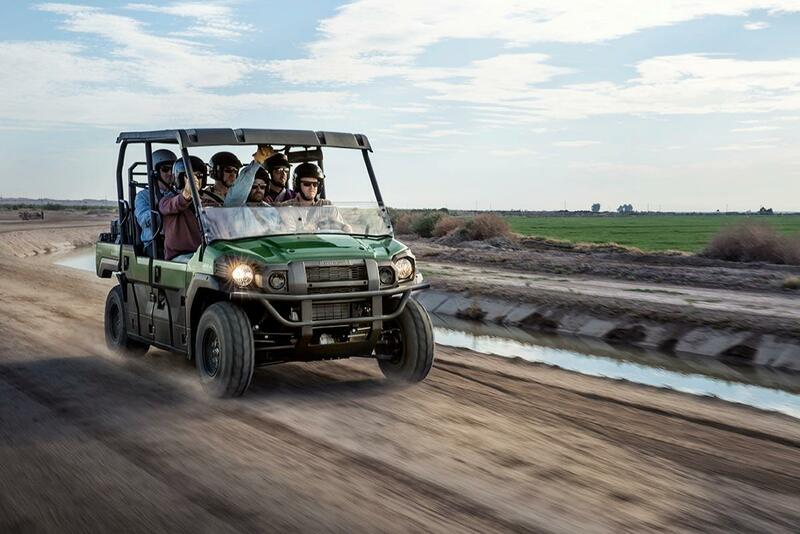 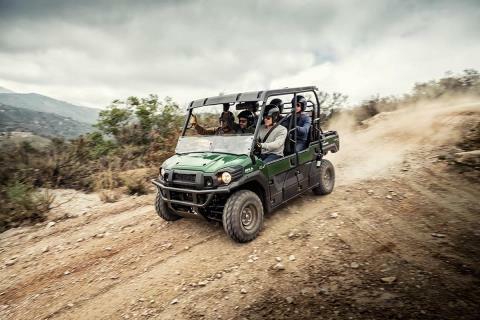 The Mule PRO-DXT™ EPS is our powerful, most capable, full-size, six-passenger diesel Mule™ Side x Side yet. 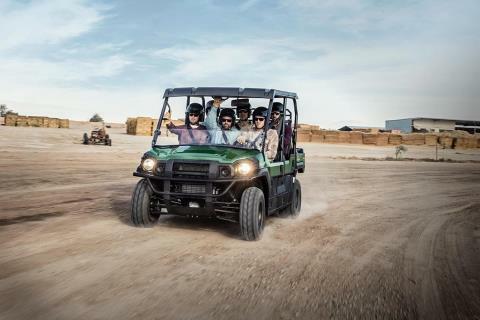 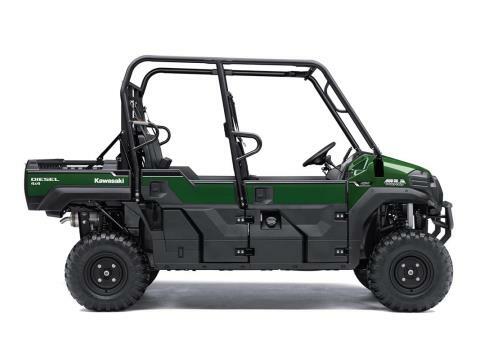 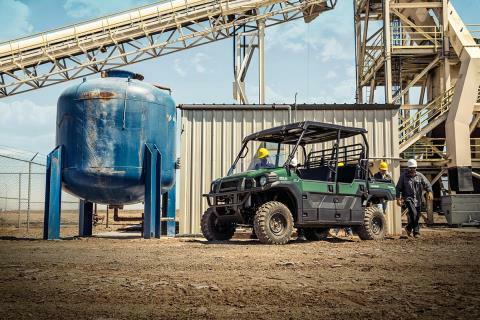 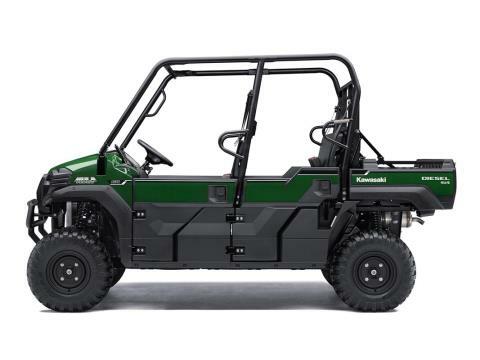 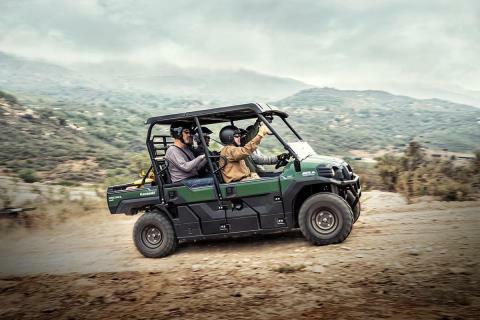 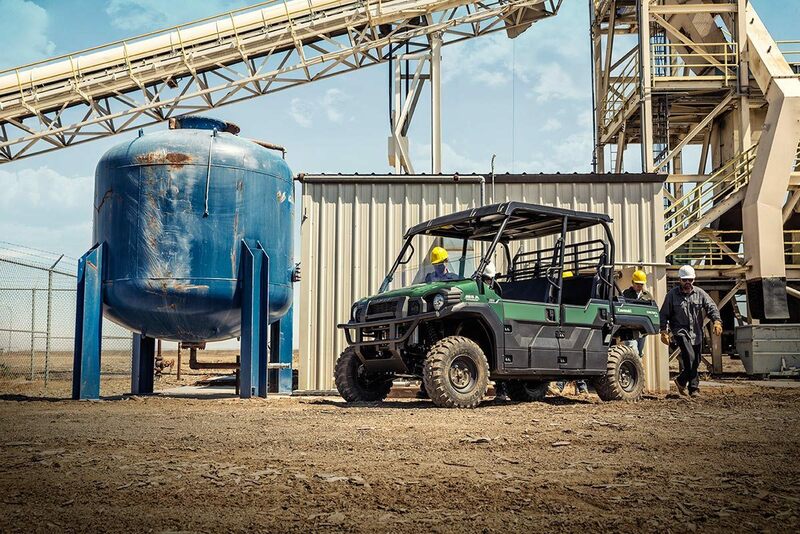 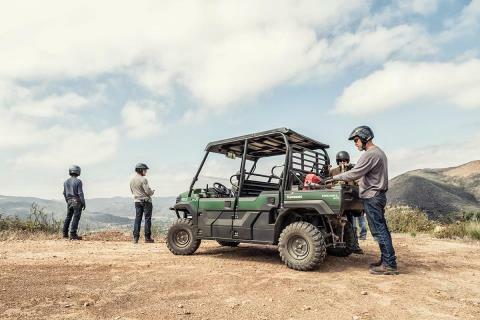 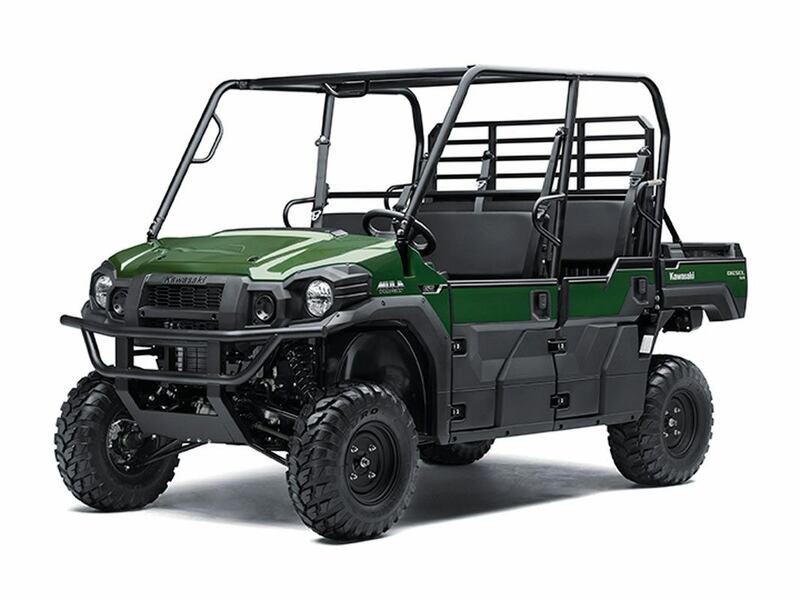 This high-capacity diesel Mule not only offers unmatched cargo and passenger versatility, but can also haul up to 1,000 pounds. 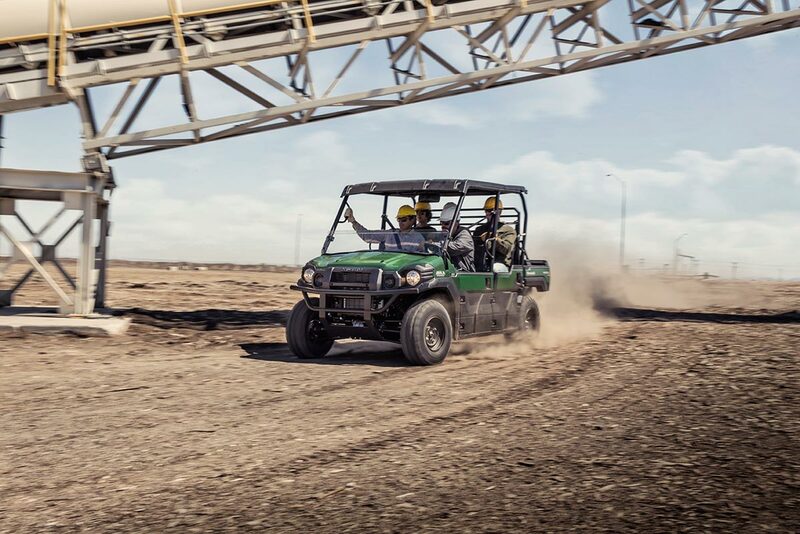 And tow up to one ton.